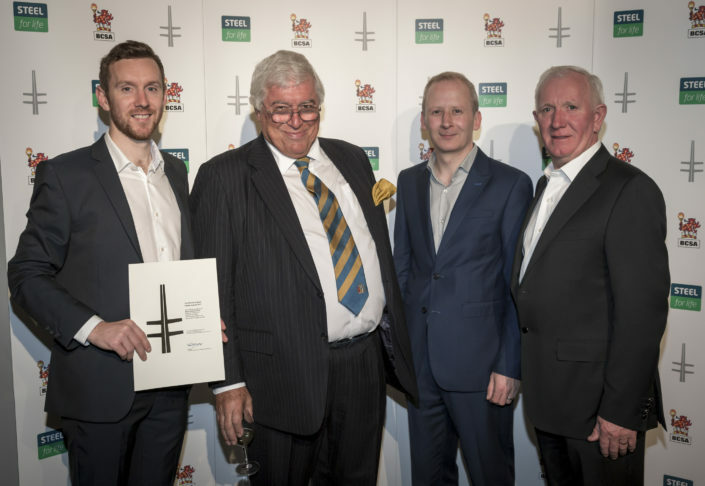 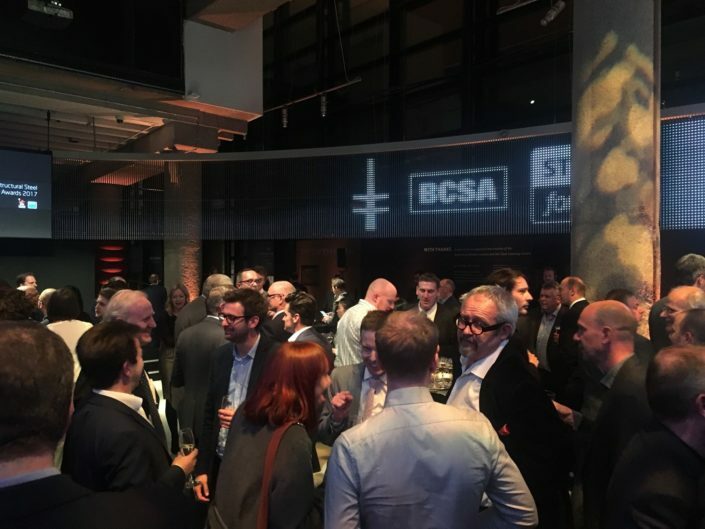 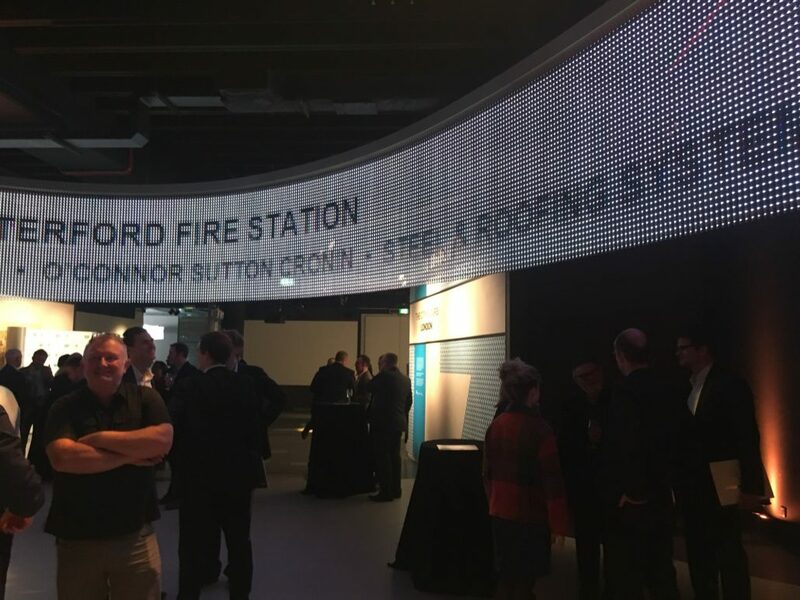 Last week SRS attended the 2017 BCSA Structural Steel Design Awards, which was held at the London Museum. 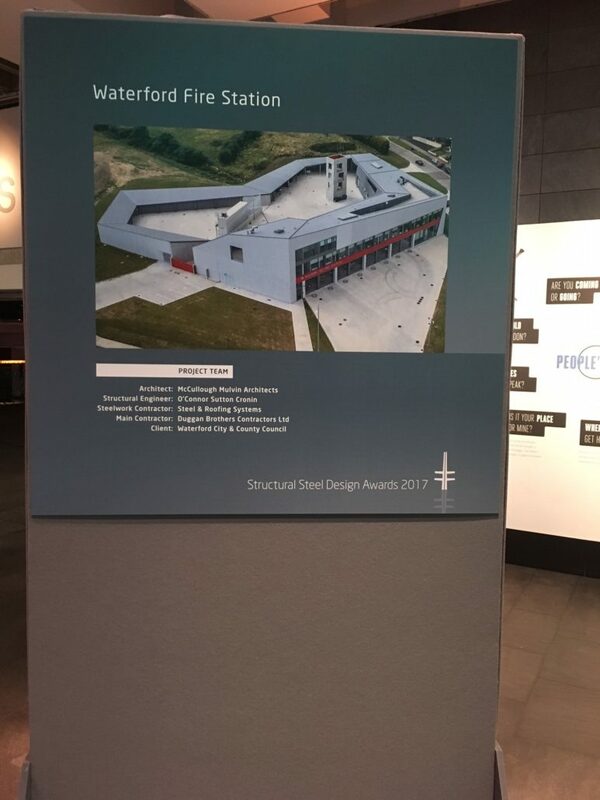 It was a fantastic achievement to have been the only project on the shortlist from Ireland. In addition to this we received a merit award on the night. 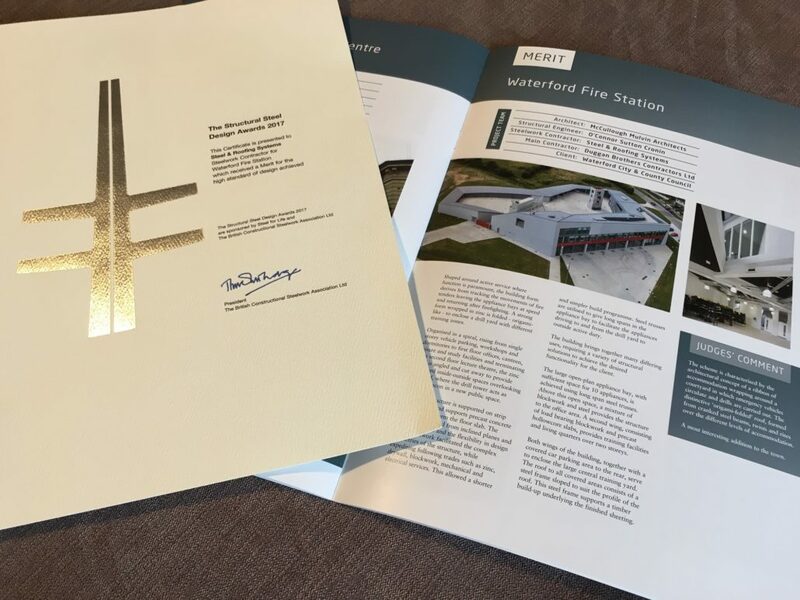 SRS worked with OCSC, McCullough Mulvin and Duggan Brothers on Waterford Fire Station and full photos of the project can be found in the ‘projects’ section of the website.